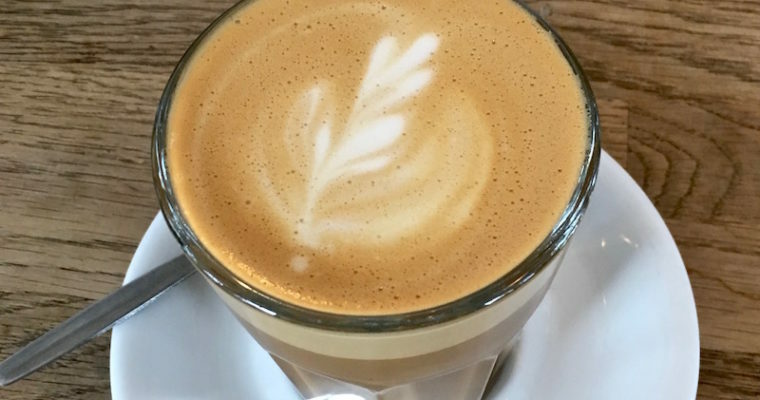 Are you looking for the best places to eat and drink in Reykjavik? 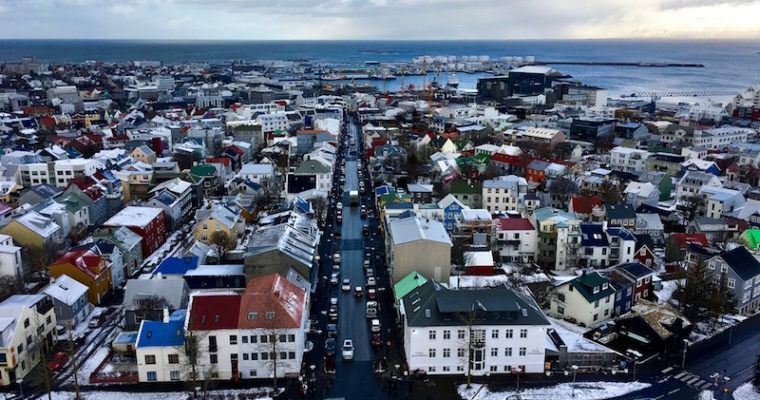 I only spent 48 hours in Reykjavik during a February stopover but managed to check out a good variety of the city’s cafes, bars and restaurants. Here are the places that I enjoyed.